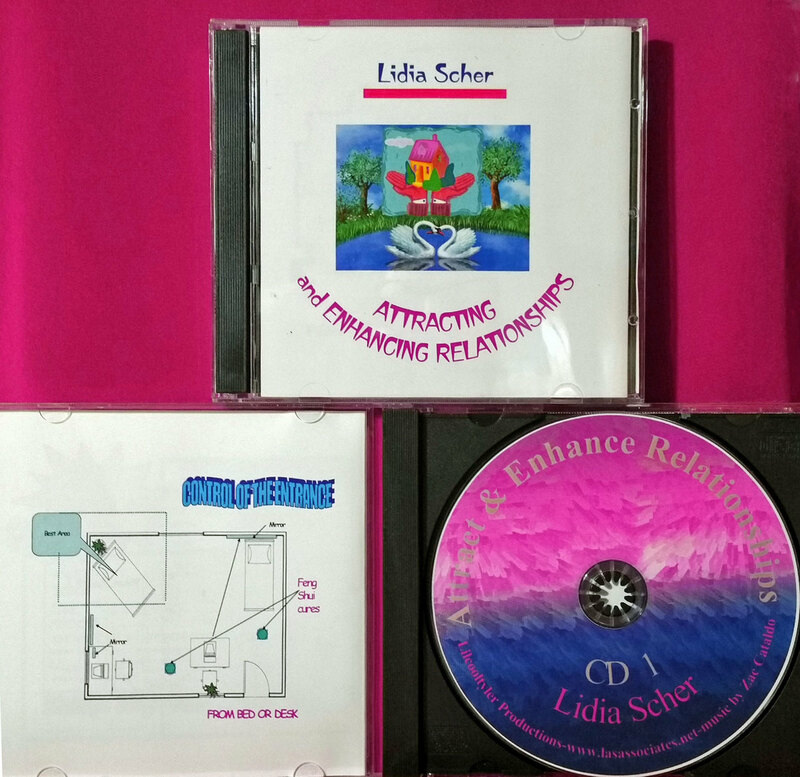 CD set and booklet to attract a new relationship or enhance an existing one. It also improves other relationships. Get a relationships Super Boost by Getting a Bedroom Feng Shui Analysis and the CD for $252.00 See "Add to Cart below.